Diminutives are commonly used in Spanish, and especially in conversations between friends. Perhaps you’ve already noticed Spanish diminutives in use – because you’ve told people you speak ‘un poquito’ of Spanish instead of “un poco“. What is a Spanish diminutive? A diminutive in Spanish is a word with an added suffix that slightly changes the meaning of the word. Typically, diminutives reference smaller version of something or serve to add an emotional or endearing emphasis. Sometimes they can convey sarcasm or negativity. The closest English equivalent might be adding a “y” to the ending of a word, like “doggy” as opposed to “dog”, or just adding “little” in front of a word. Keep in mind that diminutives also agree with the gender of the noun in question. The ending of the diminutive needs to match the gender of the object or person about whom you are speaking. For example, we would call a dog perrito because dog is masculine (el perro) and if we were talking about a female person we would say “pobrecita“, and with a male “pobrecito“. How to from the diminutive ending? These general rules will help you form the diminutive, though there are always exceptions. In some cases we add ‘ecito/ecita’ either following a consonant or replacing the final vowel. This is common also in words with c or z. Watch out for small changes in spelling when the word contains c, z or g.
The list below highlights some examples of commonly used diminutives in Spanish. Note how the diminutive sometimes changes significantly from the original meaning of the word. Typically when you create a diminutive out of a noun you are emphasizing a smaller or lighter version of it as in the case of pollo (chicken) and pollito (baby chick). Using a diminutive with a person typically shows affection for them. When we use a diminutive with time, we are typically being more precise about the time. Diminutives and adjectives can take on a few meanings. In regard to characteristics of people, using a diminutives usually makes it more polite, so instead of saying someone is fat (gordo) you can say they’re a little chubby (gordito). Diminutives are an easily way to add a little bit of color and character to a common word. This is by no means an exhaustive list of diminutives in Spanish. 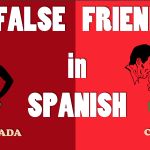 There are many more used among Spanish speakers. Try using them every now and then, or even try making up your own! 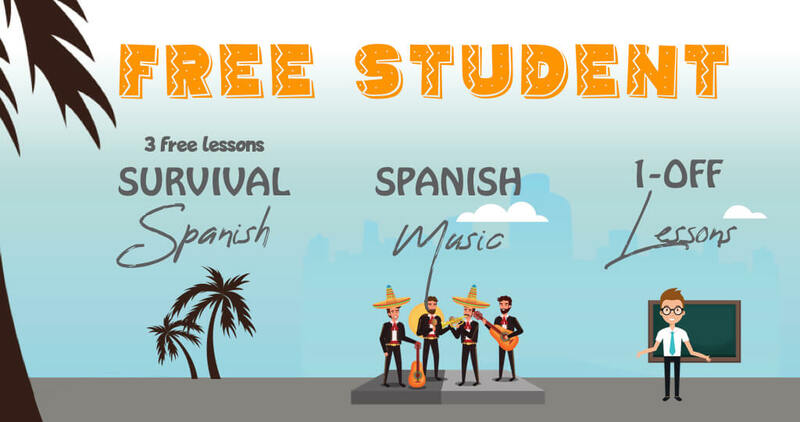 Get a FREE PDF Download of Spanish Diminutives plus practice exercises! 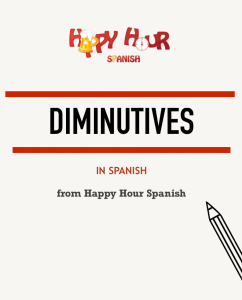 Practice your Diminutives in Spanish! 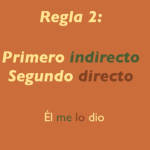 Test your knowledge of diminutives in Spanish. Can you write the correct diminutive form of the following words?